News Release: Atkins Companies Inks Six Lease Renewals at Atkins Medical Plaza in West Orange, N.J.
Browse: Home / 2019 / April / 16 / News Release: Atkins Companies Inks Six Lease Renewals at Atkins Medical Plaza in West Orange, N.J.
West Orange, N.J. (April 15, 2019) – Atkins Companies, a leading multigenerational commercial real estate development, investment, and property management firm, has signed six lease renewals totaling approximately 13,000 square feet at Atkins Medical Plaza, located at 1500 Pleasant Valley Way in West Orange, N.J. 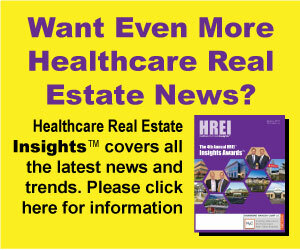 The lease renewals include physician practices covering urology, physical therapy, cardiology, and internal medicine. 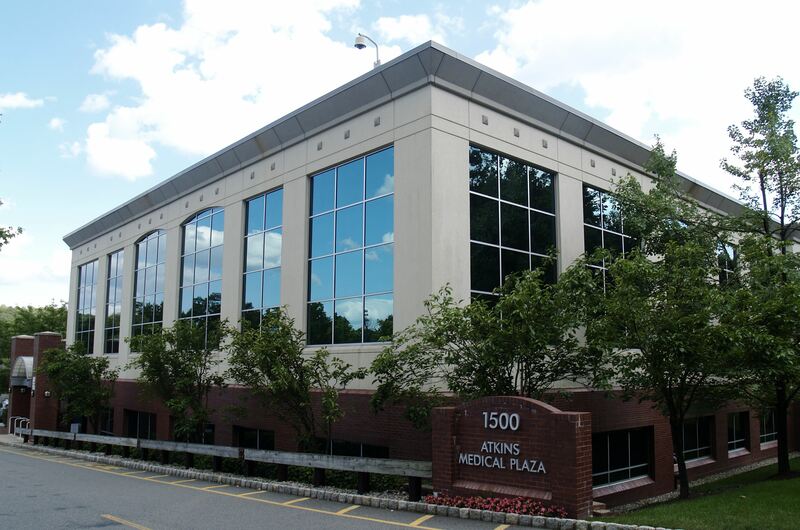 Situated at the crossroads of Pleasant Valley Way and Northfield Avenue in West Orange, Atkins Medical Plaza is a 38,500-square-foot Class A medical office building that is home to a variety of health care providers. With proximity to Routes I-280 and 10 as well as the Garden State Parkway, Atkins Medical Plaza is ideally located near major thoroughfares and high-traffic areas. Additionally, it is just minutes from Saint Barnabas Medical Center, an RWJ/Barnabas Health facility. Featuring state-of-the-art security and high-tech telecommunications capabilities as well as two stretcher accessible elevators, Atkins Medical Plaza is well-suited for a diverse range of medical office users. The property also features a coffee shop in the lobby and ample patient parking with handicap accessibility. Atkins Medical Plaza is currently 100% leased by 15 tenants, however a 3,780 square foot space will become available in early fall of this year. To stay connected with Atkins Companies and for updates on the latest transactions and news, follow Atkins on LinkedIn (www.linkedin.com/company/atkins-companies). Atkins Companies is one of the Northeast’s premier, multigenerational commercial real estate developers, investors, and property managers. As a pioneer in the medical office space, Atkins Companies is a leading developer, investor, and property manager for regional healthcare systems and physician practices, providing state-of-the-art space solutions to meet the growing demand for well-located, Class-A medical office buildings. Driven by a deep focus on creating and maintaining strong relationships, their hands-on and solutions-oriented approach to development, investment, and management breeds successful projects across all asset classes while enhancing the businesses and communities that they serve. For more information about Atkins Companies, visit AtkinsCompanies.com or contact them in their West Orange office at 973-325-7900.